Once Dylan Doyle got hold of a guitar there was no turning back; his becoming a musician was all but assured. 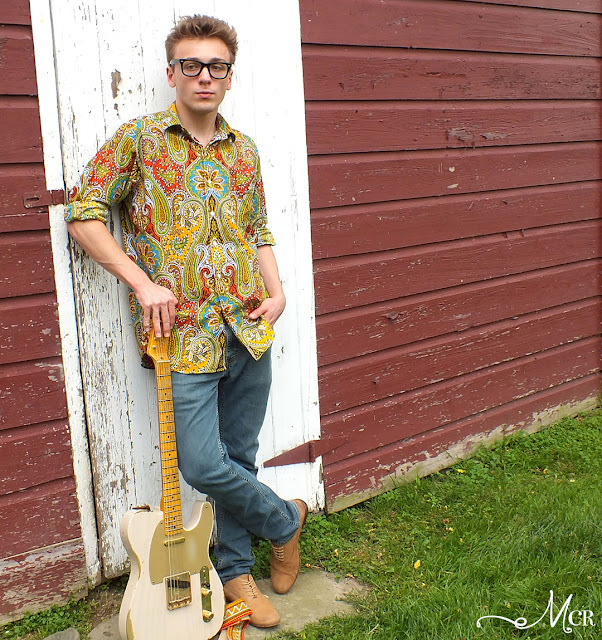 At 17, this young artist from Clintondale continues to hone his skills and develop a style that has deep roots in the blues but is one that is all his own. 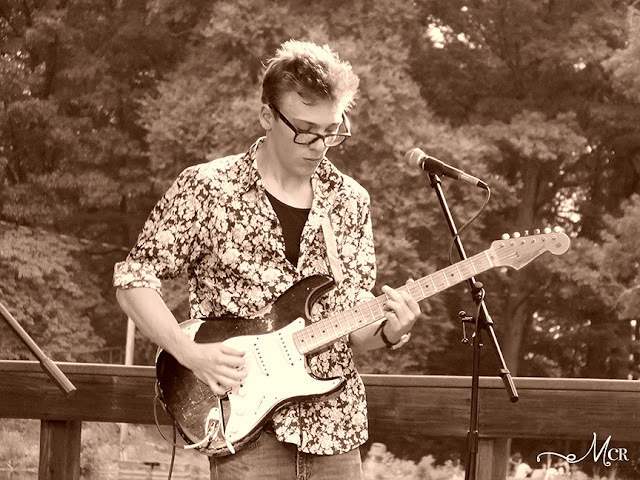 He started playing the guitar just 4 years ago and made his public debut a year later. Doyle will soon complete his high school education through homeschooling, which has allowed him time to practice and go on the road to perform in concert. He is beginning to work with two seasoned musicians, bassist Vince Lagieri and drummer Papa John Mole; both members in the New York Blues Hall of Fame. Doyle said the first time the three played together was at a club in June; “it was on the fly and we clicked.” Playing as a trio has long been Doyle’s favorite format. Doyle paraphrased Albert Einstein, saying that when he started out in music “I thought I knew it all and now as I learn more I know even less, especially getting into music that is allot deeper like jazz or ragtime or things like that where it takes allot of focus and understanding the roots of music theory.” He said he has dabbled in the technical aspects of reading music but added that it is always important for a musician to be able to improvise without having paper in front of them. “I think a true musician is someone who knows what they’re doing without being told how to do it,” adhering to the belief that the ear comes first and written notes on a page comes second. Doyle said in the future, however, he plans to devote more time to the theoretical side of his craft. “Right now I’m a bit too naïve and bouncy to put too much focus into reading but [with] theory its been a slow and steady progress but I’m digging into it now and its very rewarding,” he said. Doyle has made regular appearances at the King Biscuit Blues Festival in Helena, Arkansas, 70 miles southwest of Memphis and will be performing there again in October. “Its real cool and you get to meet all of Levon Helm’s childhood friends; its like walking around in his old stomping grounds,” Doyle said of the late drummer for The Band, who grew up in nearby Turkey Scratch. Doyle also tours in the Midwest and will be returning for a second time to the Grateful Garcia Gathering in Mauston, Wisconsin on July 31. He said he is also looking forward to playing with the band Corner Boy in Ireland in a series of concerts scheduled for next March. Doyle said some tours are quick short hops, 4 to 5 shows in 6 days but he recalled one that was “cram packed” with traveling and performing 10 shows in 19 days. He said “it was day after day” and the miles logged were “not enough and too many.” He said they throw all of the equipment in a van and drive from show to show, gypsy style – “all three of us and all the snacks.” Doyle said he used to bring a “ridiculous” number of guitars on tour, a past practice he is reticent to acknowledge, but has scaled that back to a more manageable two electrics and a steel-string acoustic. “Right now my main guitar is a Fender 1956 Stratocaster reissue and recently a 1951 Telecaster reissue and a Taylor acoustic,” he said. Doyle said he has received emails from people overseas from as far away as Australia and Germany who have heard his music there on radio.